The genever (Holland Gin) or case bottles date to as early as 1625 to 1650. 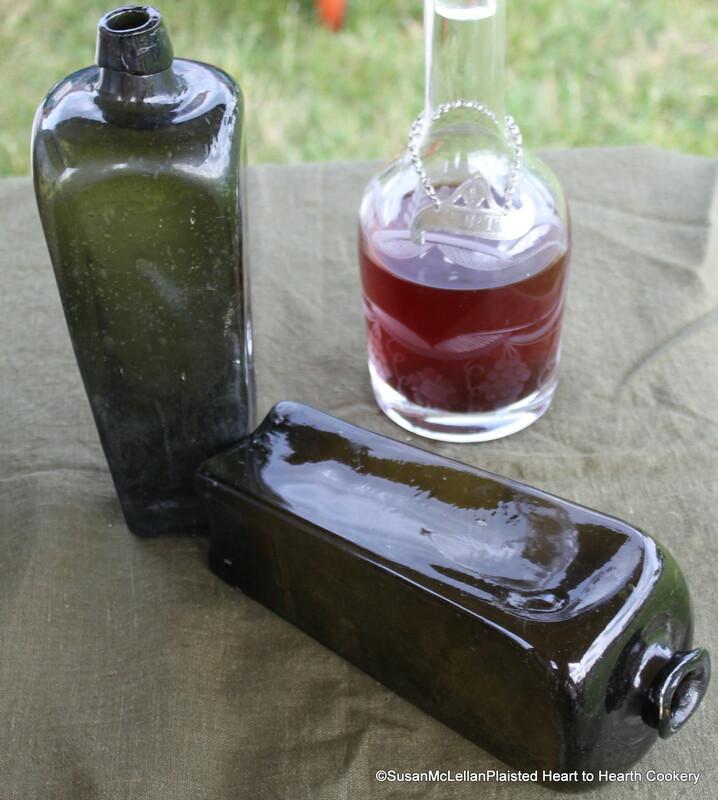 These case bottles were square on the bottom (formed sometimes with paddles or square wooden blocks instead of a dip mold) and would pack in a wood case for transport more efficiently than round bottles. The bottles are most well known as gin bottles but also contained other types of liquor and wine.